If you are thinking of selling, we offer a verbal valuation free of charge. We also provide written valuations. 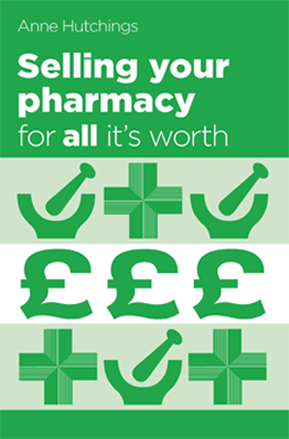 If you are considering the sale of your Pharmacy, Hutchings Consultants can help you. Company Registration Number 4613672 (England and Wales). Registered Office as above. Please complete the form below. Your confidentiality is important to us. We will not contact you at the pharmacy, only on the telephone number or email provided. By requesting a call back from one of our team you are consenting to receive correspondence from the Hutchings Group of companies via the contact details you have provided, in respect of our services and offers to pharmacy owners, buyers and pharmacists. 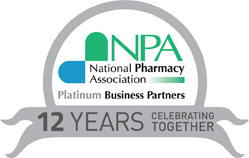 For confidentiality reasons we will not correspond with you at the pharmacy unless you have asked us to do so.